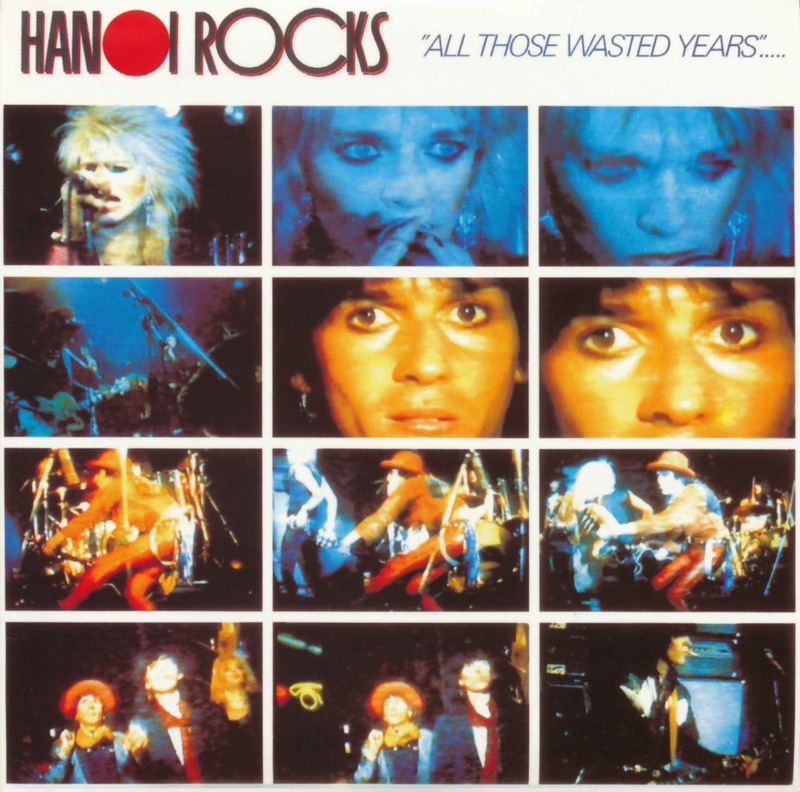 Bangkok Shocks, Saigon Shakes, Hanoi Rocks - and on “All Those Wasted Years” they rocked big time! 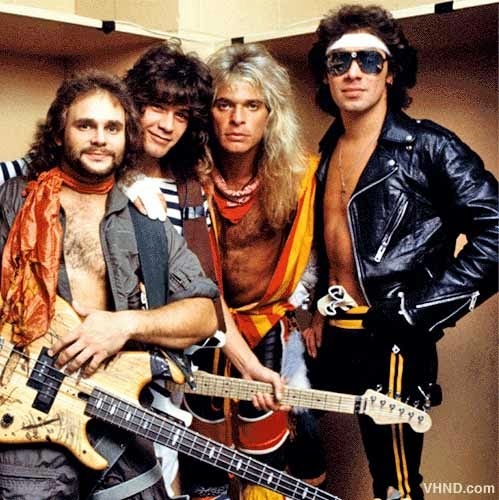 In my band at the time, Barfly, we did two Hanoi Rocks covers; “Up Around the Bend” (I know it is CCR - but we did it Hanoi-style) and “Taxi Driver”. 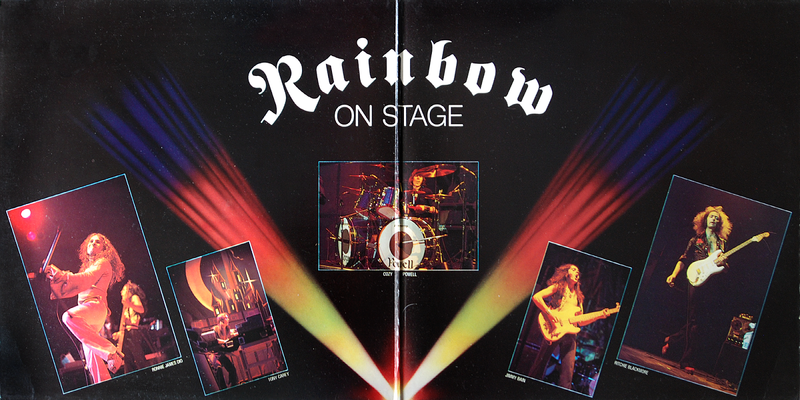 This awesome live album was recorded in December 1983 at The Marquee Club in London, and released in 1984, about a year before the tragic death of Razzle. 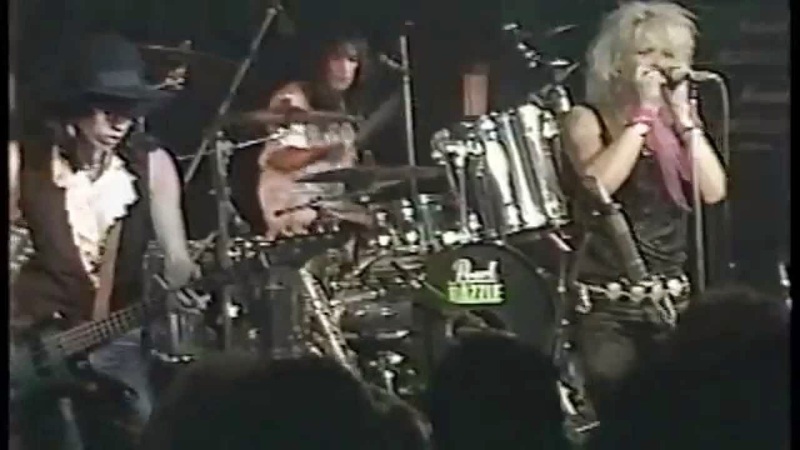 My first Hanoi Rocks album was “Two Steps From the Move”, another awesome sleazy rocker! 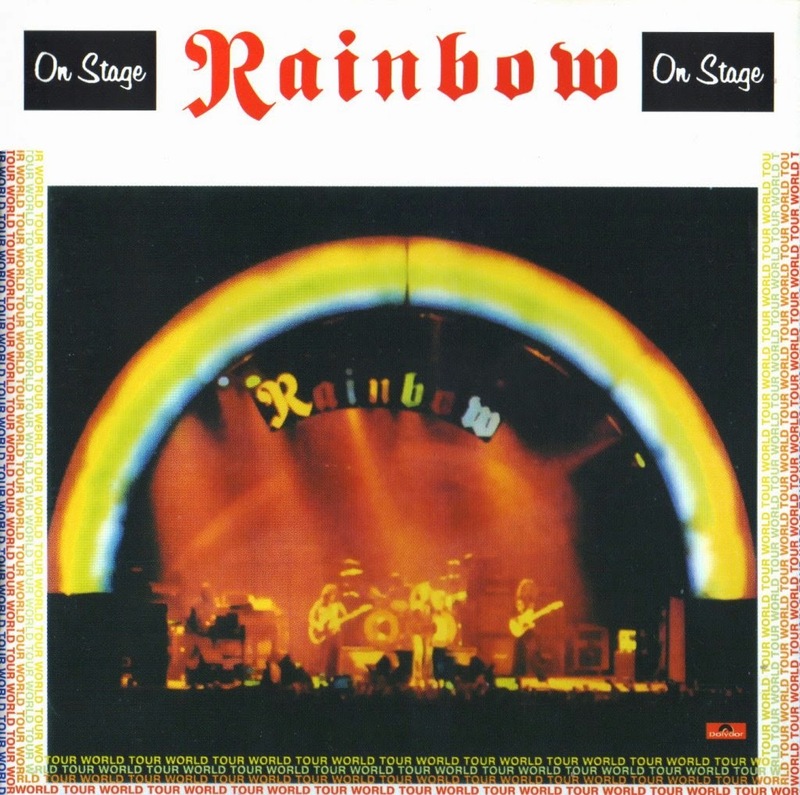 I never got the pleasure of seeing the band live, but this live album was a nice replacement. And when I got the video it was all just fine! 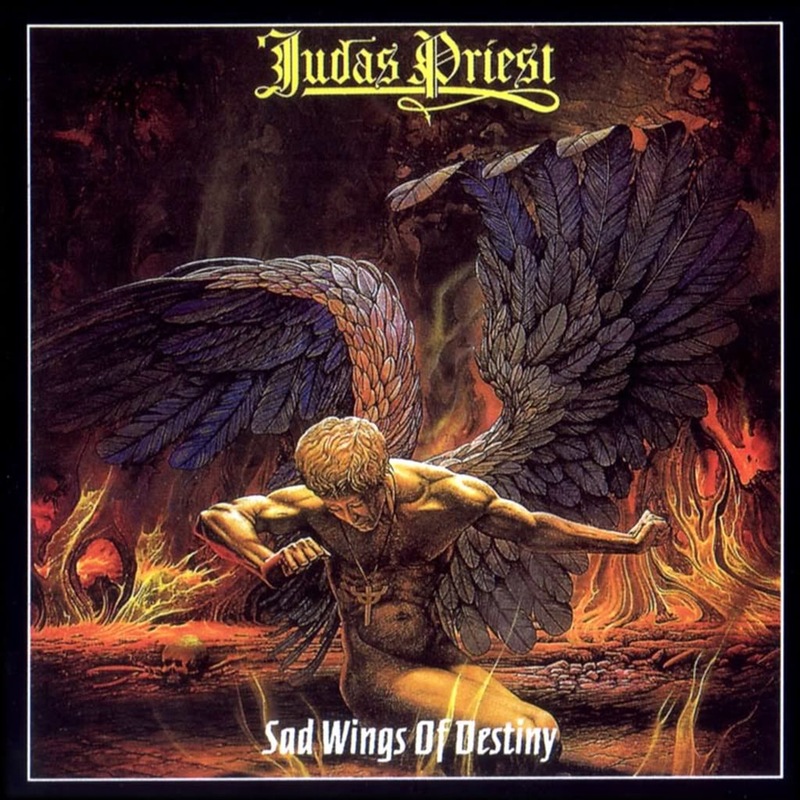 I was 7 years when “Sad Wings of Destiny” came out in 1976 - and totally unaware of Judas Priest. 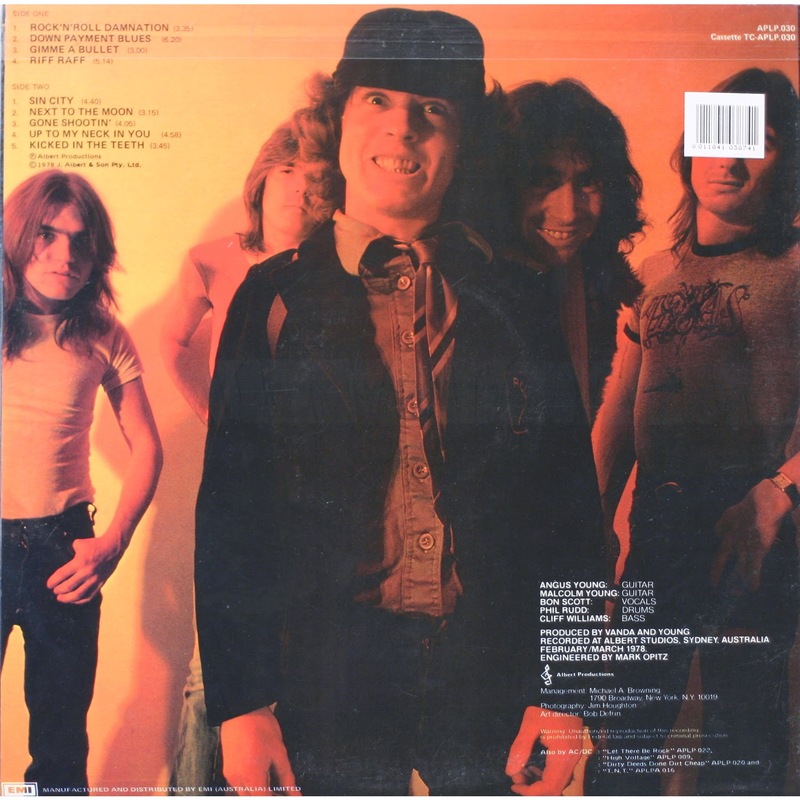 My only knowledge of heavy rock was my elder brother`s “Stormbringer” LP. 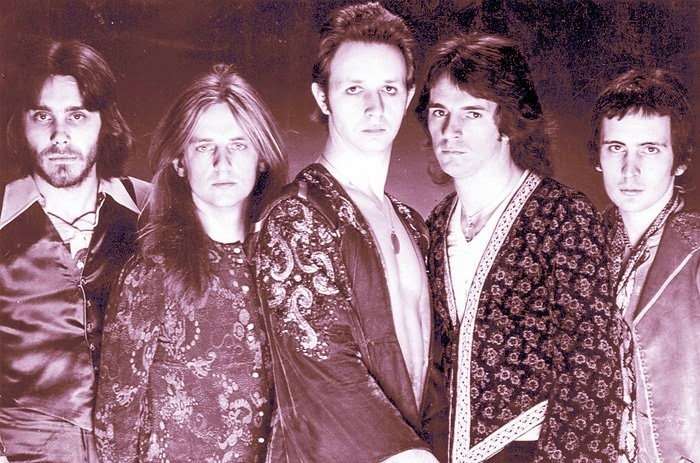 The band had yet to develop the studs-and-leather image that was to become their trademark; instead, they wore contemporary mid-1970s fashions, including high-heeled boots and frilled shirts. 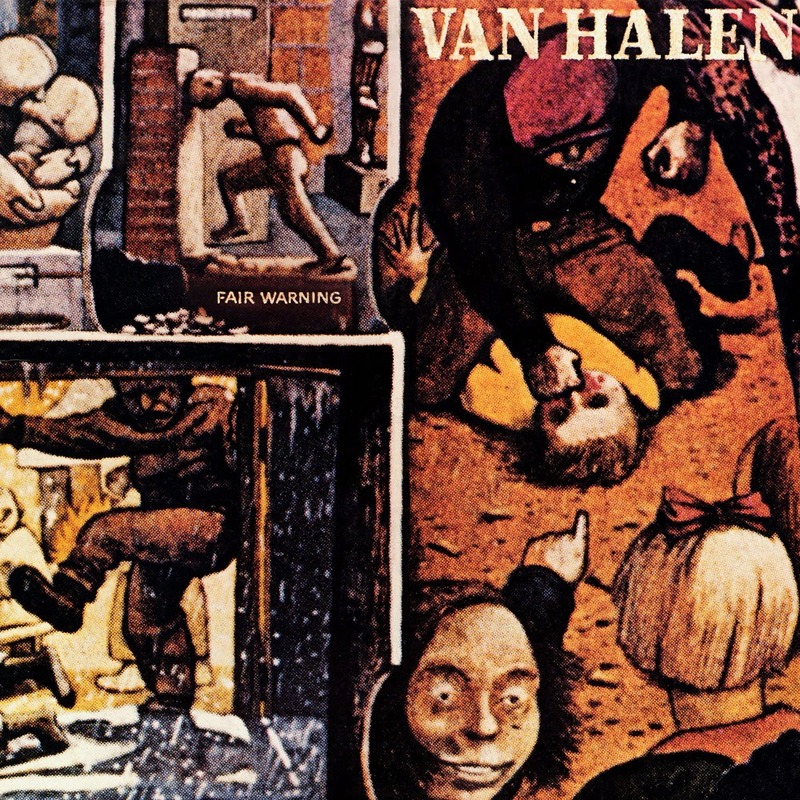 If I had to bring only one Van Halen record to a desert island, or something, I would go for “Fair Warning”. It is approx 30 minute of true awesomeness. And as you know, awesomeness is great! It came out in April, 1981. I was 12 years old. 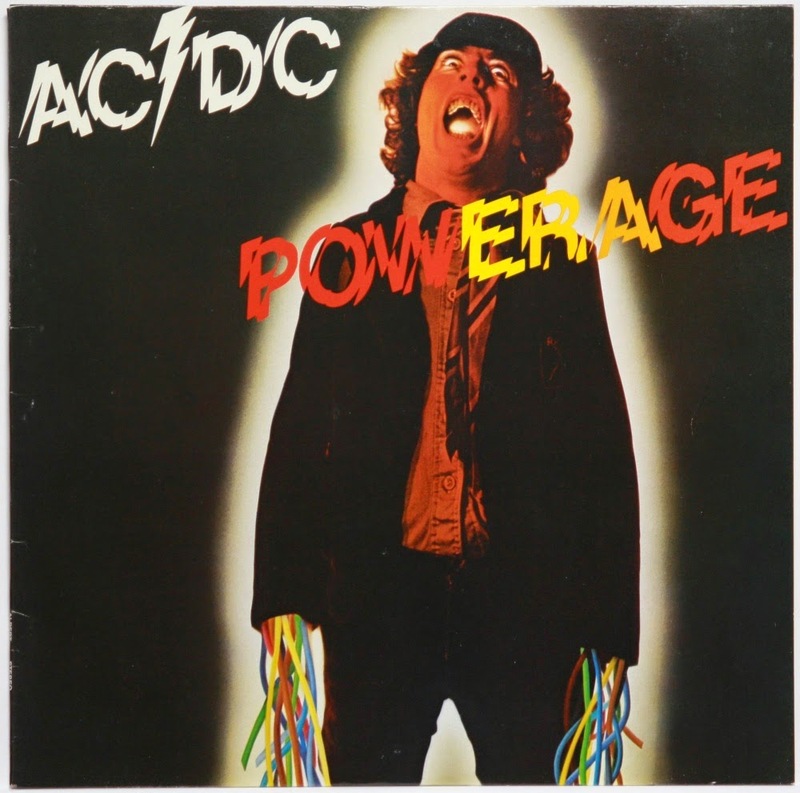 The LP often gets overlooked - partially because it's a dark, strange beast, partially because it lacks any song as purely fun as the hits from the first three records. But hey, that`why it is a great record! Eddie Van Halen preferred to explore darker, longer and generally more complex song-structures that emphasized his innovative guitar work. Of course “Fair Warning” is still melodic, but dark at the same time. That`s what make it brilliant. Eddie sounds restless here, pushing and pulling the group toward different rhythms and textures, from the disco beat that pulsates on "Push Comes to Shove" to the swinging rhythms on "So This Is Love?"